There’s more to putting training online than simply downloading an Authoring tool. Likewise, there’s more to creating online training then simply reading the manual for Adobe Captivate. Join us in our ‘Create your own Online Training Course’ program commencing early in 2019. This process has been applied to develop well over 400 courses and is a tried and proven approach. Participants will not only learn how to create great content, they will also finish with a fully functioning online training course. Accepting Enrolments for 2019 soon! During this program you will be introduced to programs such as Adobe Captivate 9, GoAnimate and Powerpoint, while also gaining access to a number of tools, templates and techniques that are not only global best practice, but also used daily by our Studi.O team. 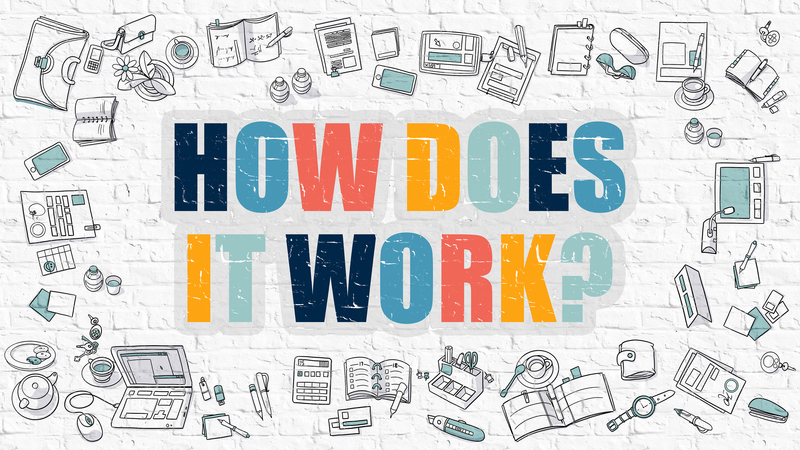 The program has been created to take a novice user with no previous experience and provide them the tools and skills to create a fully functioning, engaging, online course. This program has been designed as a personal and interactive learning experience. Participants will be placed into small groups with a maximum of 7 other participants. Training is delivered in eight, 90 minute weekly web meetings. Participants will have access to a dedicated facilitator and the entire OTrain Studi.O team, as well as the collective knowledge of other participants in the program. During the program, each participant will be working on their own course, with progress being presented and discussed in each weeks session. By the completion of the course, each participant should have a fully functioning online course, ready to launch. Participants will also get access to our exclusive, dedicated Facebook group for ‘out of class’ questions and discussions. There are no prior learning or skills required for this course however there are a couple of things you will need to bring with you. 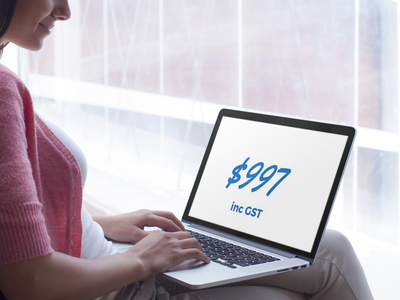 The cost is just $997 per person, including GST. This works out to be less than $125 per session. Existing OTrainU Clients and Training Success Club Members receive a $100 discount. Bulk discounts and ‘Custom In house Training’ are also available. Contact us on 07 3040 3310 for more details. Due to the interactive nature of this program, numbers are limited. Don’t miss out. Join us on the journey that is creating online training. For more information about the program including Program Outline fill in your details below. Details will be delivered to your inbox. The online meetings are scheduled to take place weekly on Tuesday’s at 10am AEST. However, one of the first things we do is survey all participants to see if there is a ‘better’ time and/or day that suit all. If there is, we change. Do I need to host my course in your LMS? No. 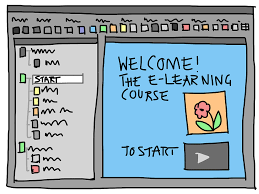 Because you are building your course in an external authoring tool (like Adobe Captivate or GoAnimate), you can publish the course in a number of formats. This means you can use the course just about anywhere. From a dedicated Learning Management Systems to your website or even a simple post on YouTube.